My design for a Harry Potter Crafts Logo won! 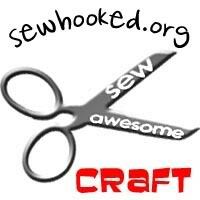 The logo is on the group home page. So Cool! And just look what an owl brought! K LOVES the pigmy puffs! Ran off with them the moment we opened the package. 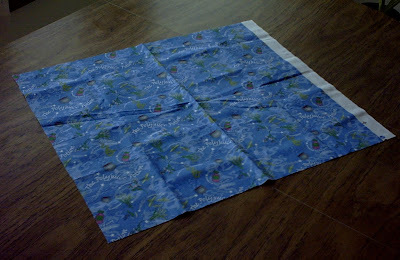 A fat quarter of Polyjuice potion fabric!!! I have wanted some of this for years! Thank you so much Jennifer! Made my day! you deserved it, that was an awesome logo! It's weird seeing it on the group site. I keep thinking "Oh, that "a" isn't quite right," or "That rose looks a bit odd." It's giving me the willies. I love your new Blog name. Very good choice. Thanks, I had to think on it hard. I think it would be weird to see your art posted. I certainly will fill that way iffen I ever get good enough.